Junior Lifeguard Club at KidsTown - Aquamoves – Indoor and outdoor pools, fitness facilities and programs in Shepparton, Victoria. Serious fun with a serious purpose - free land based activities and games for kids that will also grow their lifesaving skills and knowledge. Programed sessions will run for 30 minutes, followed by 30 minutes of free play. During 'Free Play', kids will have the chance to enjoy the equipment provided under the supervision of the Aquamoves Junior Lifeguard Club Coach. 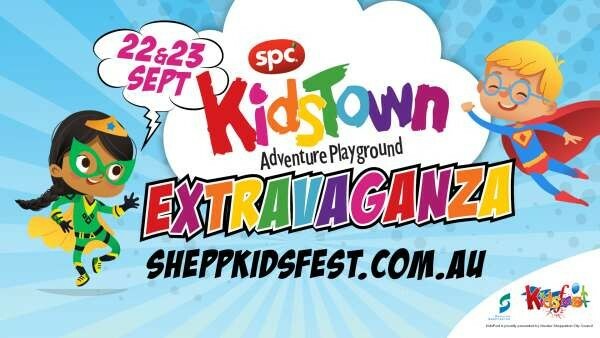 These sessions will be held at KidsTown and are free to join in on as part of KidsTown's 2018 Extravaganza.